Welcome to Wow Event Hire blog for the latest news and project information. If you have an upcoming event, wedding or product launch and want to make the experience extra special feel free to get in contact with our event hire experts. 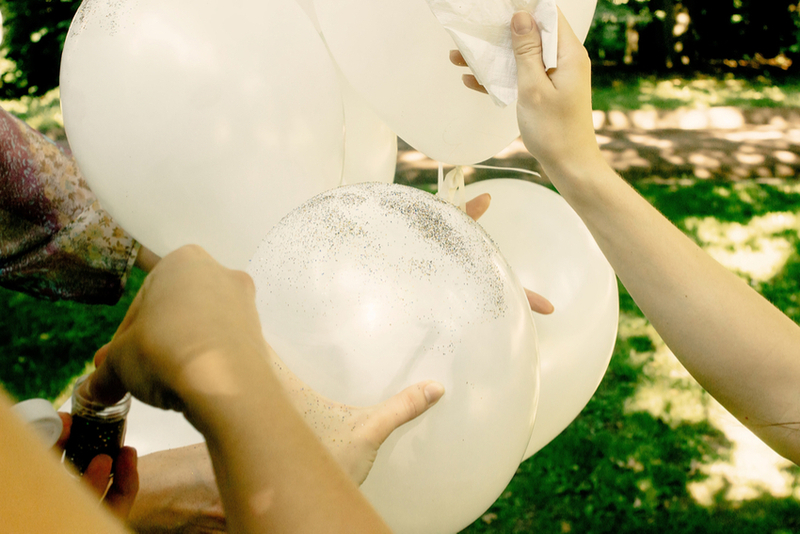 How to have a Frugal wedding- with all the frivolities! Love is in the air… The commitment is more solid than a rock and a wedding is in view. The planning is in motion or shall we say, the dreaming is, more likely in full swing, right? Everything must be perfect. You and your future half are swaying between a whimsical and a vintage wedding party theme… But every moment of fantasising and daydreaming indulgence is abruptly brought down to earth and spoiled by the money part. The result of talking finances with your loved one is now somewhat veering towards a dangerously building-up debate and a looming disagreement on what the difference is between ‘budgeting for’, ‘conceding on a set budget’ and ‘doing things on a budget’. Planning a great wedding party can be stressful enough, without having to worry about your budget – especially if you have dreams for your event to be rivaling the Kardashians dos! There are already so many things you need to think about, such as choosing the right theme and venue, sorting the guest list, and ensuring you have the right finishing touches. From the music and the lighting, to the decorations and the food and beverages, you want to ensure you make the right impression without breaking the bank. Fortunately, there are a number of things you can do that will help to create that A-lister celebration whilst keeping your budget in check. 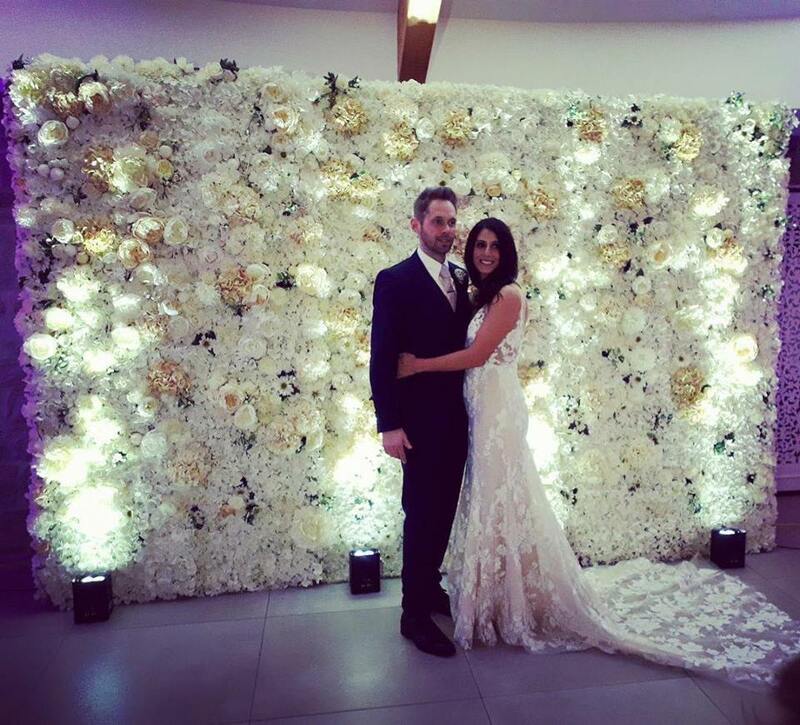 Charlie, a Marketing Executive speaking on the behalf of Hatton & Co, advises: "An A-list wedding or party starts with the planning. There are no two ways about it; if you fail to prepare, then you're preparing to fail. So, the following are a few tips and tricks to creating the perfect day on a budget. "Firstly, planning is everything. So, for that reason, you should start early. Now some people have been planning their dream wedding since they were little. That's great! You know what you're looking for and you can get started straight away. Schedule different meetings to look at flowers, cakes and colours. "Secondly, be prepared to compromise. Planning a wedding on a budget is the most simple of tasks which is why you need to be able to compromise and make sure you don't break the bank. After that, you should take a look at the guest list. This one will be a hard thing to do but you're going to have to only invite the people that are important to you. Your closest friends and family. and then draw the line there. Having a bloated guest list will create a great expense which you may not be able to afford." On first sight, the run-down local rugby club set in the middle of a concrete car park looks less than desirable for the big wedding day you’ve been dreaming about. Unfortunately, the hefty price tags of the beautiful barn conversions and magnificent manor houses you’ve been viewing have abruptly burst that bubble, and now that concrete building with its £75 price for venue hire, flexibility of self-catering and the £2 gin and tonics is suddenly looking a lot more appealing. Well, have no fear, there is still light at the end of the tunnel, and your vision of a Pinterest-worthy wedding venue is still possible. In fact, it’s a lot more possible than you think! We have just finnished one of our favorite events of the year transforming the Celtic Manor's Exhibition Hall into a festival space for 600 corporate clients. 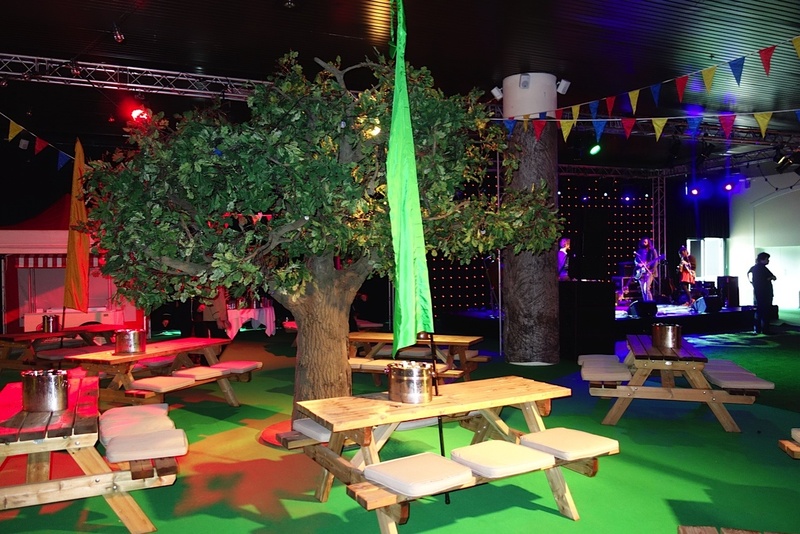 This included a paid of 3m oak trees 250sqm of artificial grass, picnic benches, bunting and hundreds of metres of festoon lighting. We also supplied tents for the catering areas. Due to huge demand we have added lime wash chiavari chairs to our hire stock, a great alternative to chair covers at last! We also have exclusive Laura Ashley Print pads to replace the standard ivory pads. These work perfectly for the vintage, shabby chic looks that are oh so popular at the moment. Prices from £3.50 (excluding delivery). 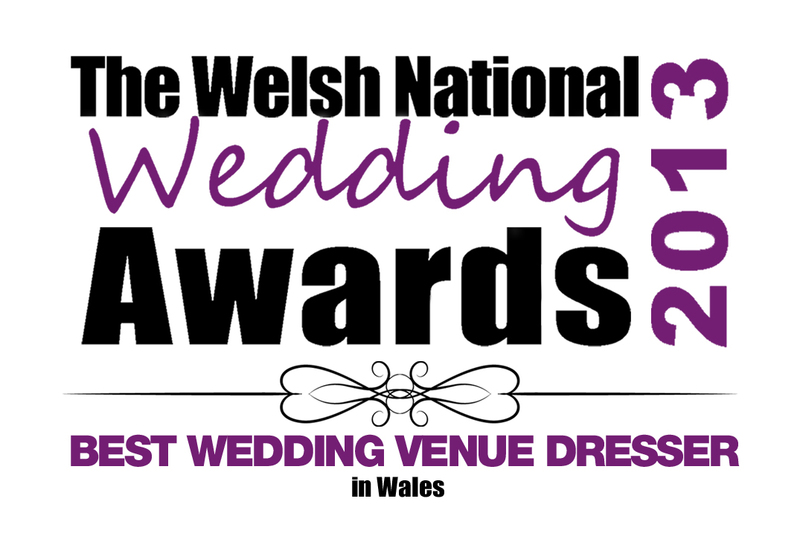 National Wedding Awards 2013 and 2014 - Best venue dressers in South Wales. Looking forward to Tuesdays Awards dinner for 900 at the Celtic Manor, futuristic table centres, linen and chair cover all to be set up in 1.5hrs. After impressing our client in 2011 we're off to Lisbon Portugal for their senior managers conference in April. We are transforming a wine cellar, Hill Top Fort and for the final night a disused waterfront night club. Can't wait. Chair covers for hire Cardiff - Led Dance floors for Hire Cardiff - Draping and wedding decor Cardiff. 80 new Blofield air filled chesterfield sofas for hire - See our furniture section for amazing pictures. Wow will be stocking the full Flux range of designer event furniture from June, modern and contempory is the look - perfect for launch events, fashion shows and designer brides! The flux chairs offer a very differnt look to the standard banqueting chairs or chair covers. They offer considerable saving in transport and can be used indoors and out.